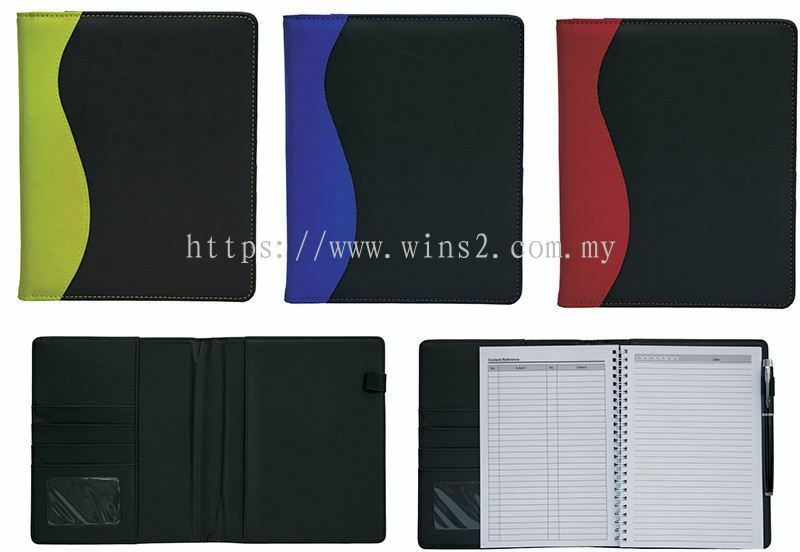 Wins 2 Marketing (M) Sdn Bhd - We specialize in wedding card, rubber stamp, towel, F1 uniform, t-shirt, cap, vest, premium gift and heat press service. 42&43, Jalan Wawasan, Bandar Baru, 26800 K.Rompin, Pahang, Malaysia. 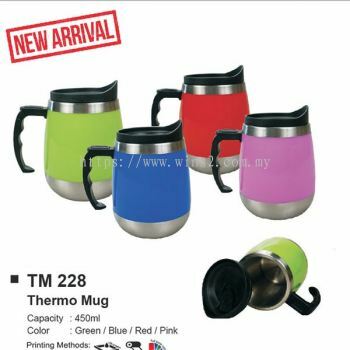 78, 79, Jalan Ismail, 86800 Mersing, Johor, Malaysia. Wins 2 Marketing (M) Sdn Bhd has many years of experience in supplying the latest trends of wedding card, rubber stamp, towel, F1 uniform, t-shirt, etc. 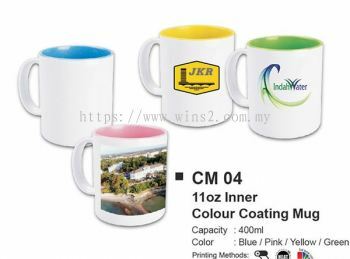 Our headquarter is situated at Pahang, Malaysia. Wins 2 Marketing (M) Sdn Bhd is specialise in heat press printing services and all kinds of premium gift. 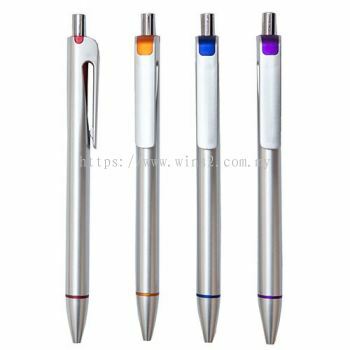 We pride ourselves in manufacture excellent quality goods and strive to meet customers’ requirements. 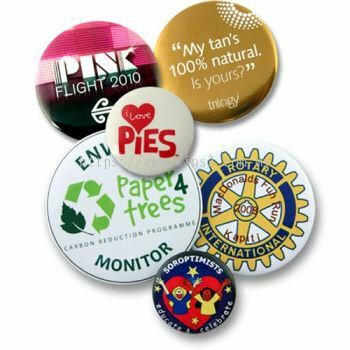 Our aim has always been to consistently provide the best customer service experience to our Clients. We also ensure product quality, accurate and timely delivery to maximize client satisfaction. We feel proud that our products offer amazing value and it will worth client's spending. 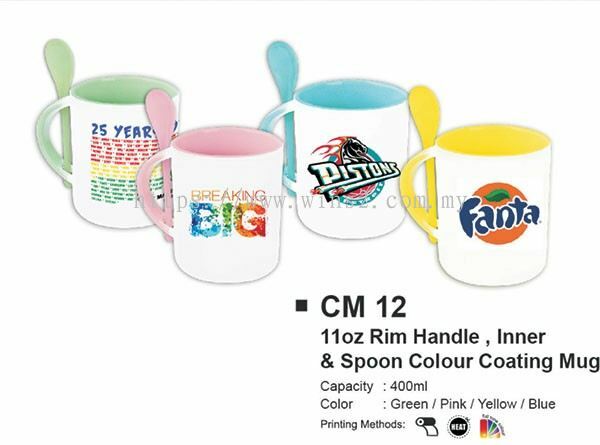 Contact us now for more details as we have a team of enthusiastic and professional customer service team that will help and discuss through your needs. 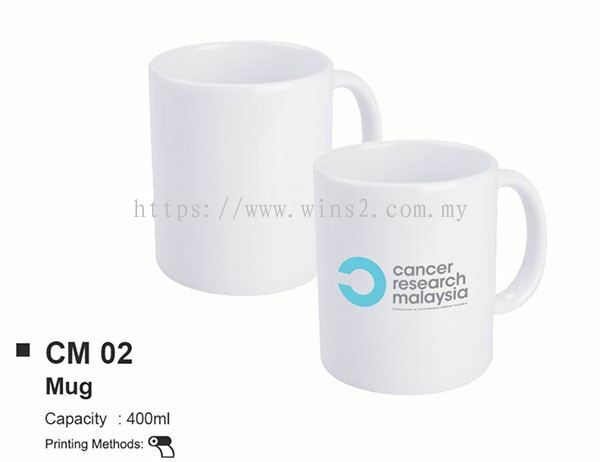 Wins 2 Marketing (M) Sdn Bhd Updated Company Profile — Topbar Banner. 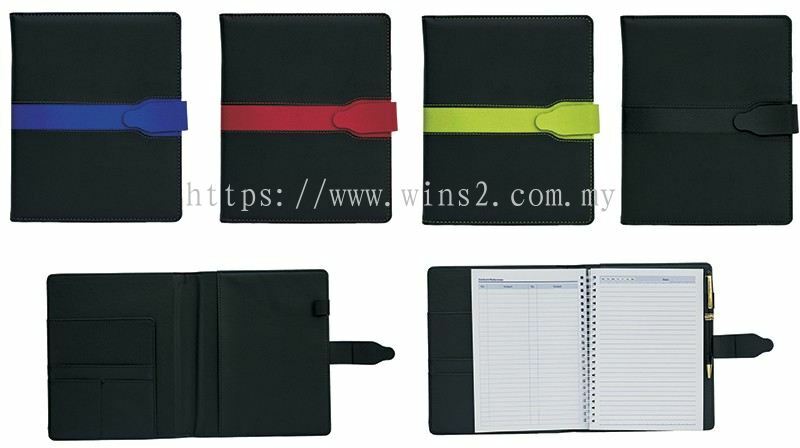 Wins 2 Marketing (M) Sdn Bhd added 4 new products in Biz Document - Flyers Category. 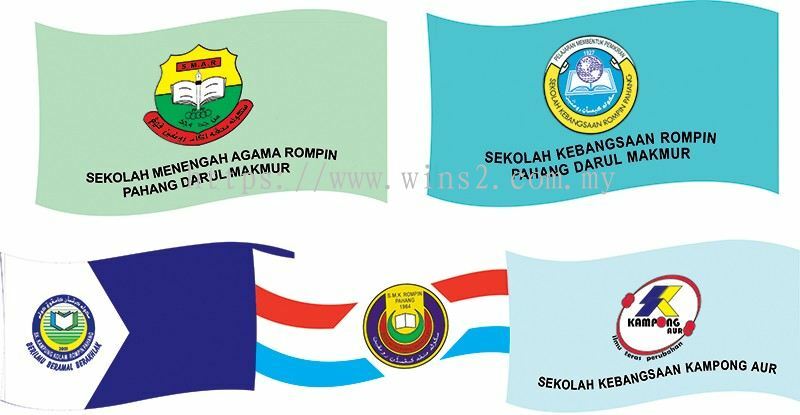 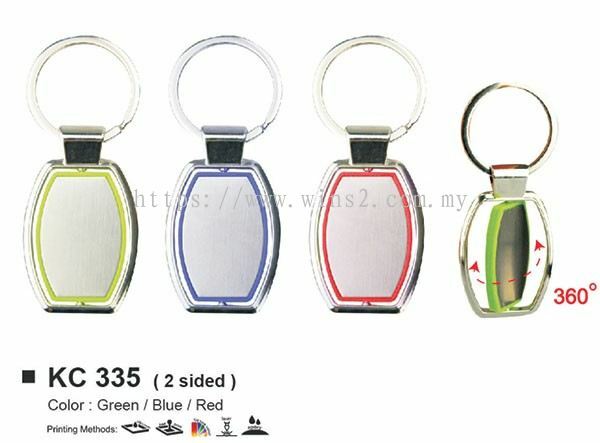 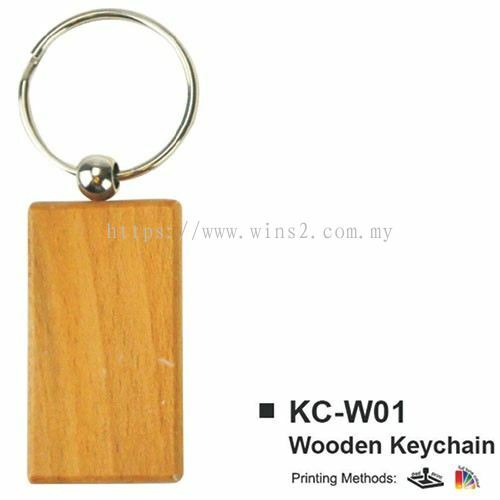 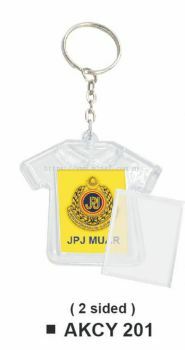 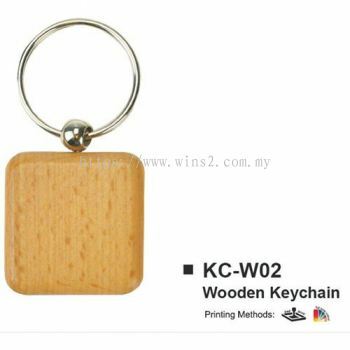 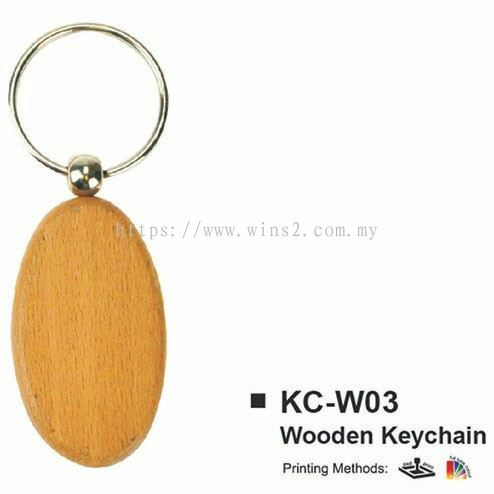 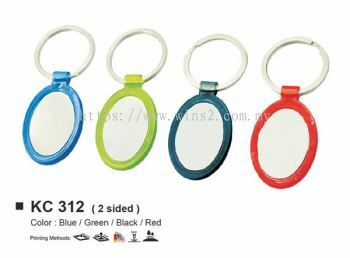 Wins 2 Marketing (M) Sdn Bhd added 6 new products in Key Chain & Button Badge - Key Chain Category. 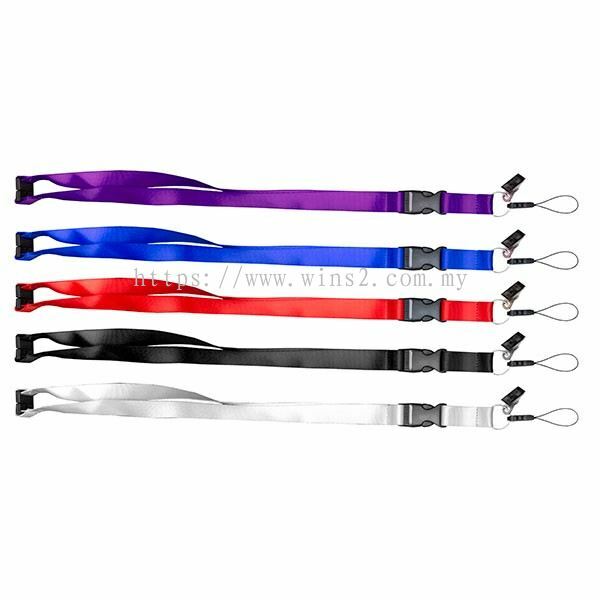 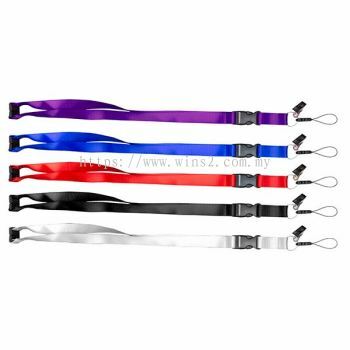 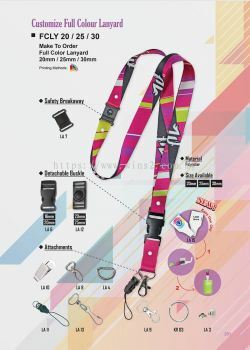 Wins 2 Marketing (M) Sdn Bhd added new product in Customise - Lanyard Category. 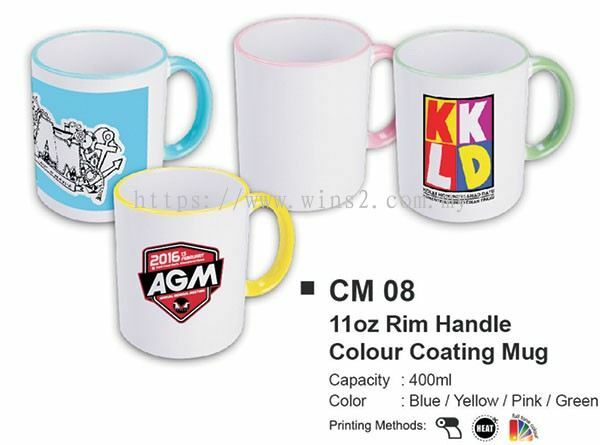 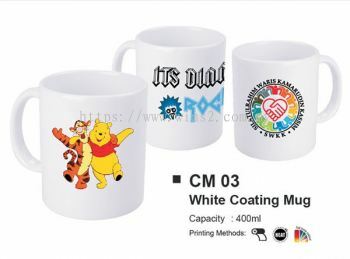 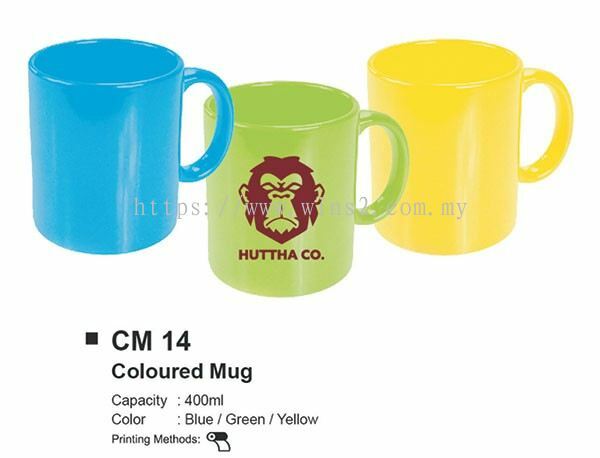 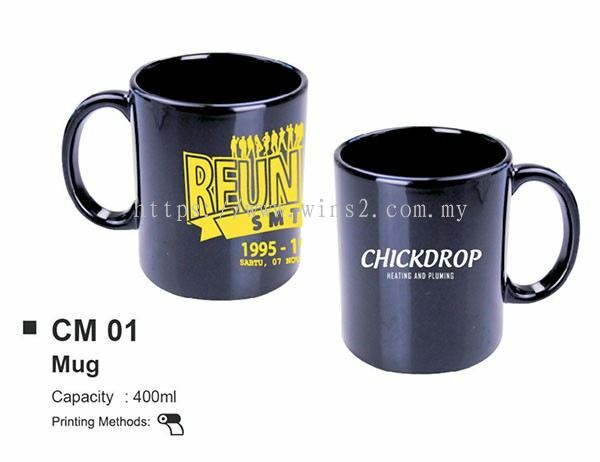 Wins 2 Marketing (M) Sdn Bhd added 10 new products in Mug - Ceramic Mug Category. 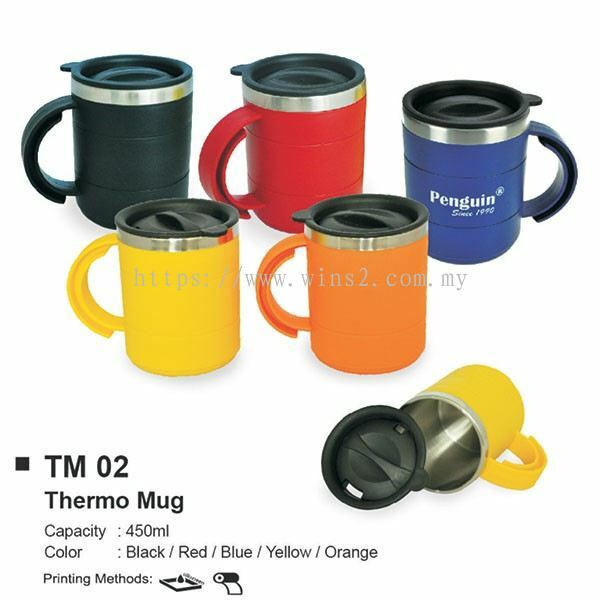 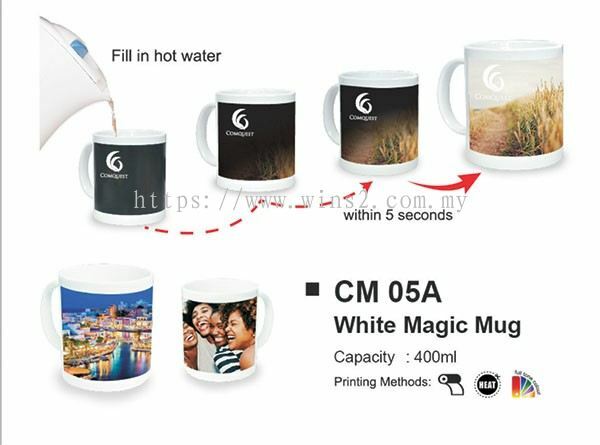 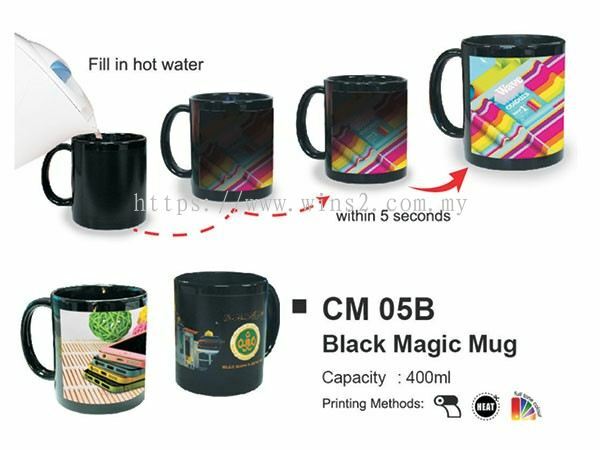 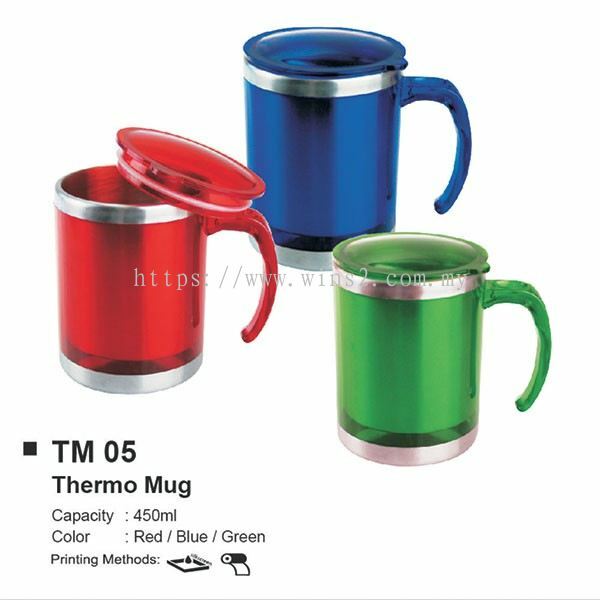 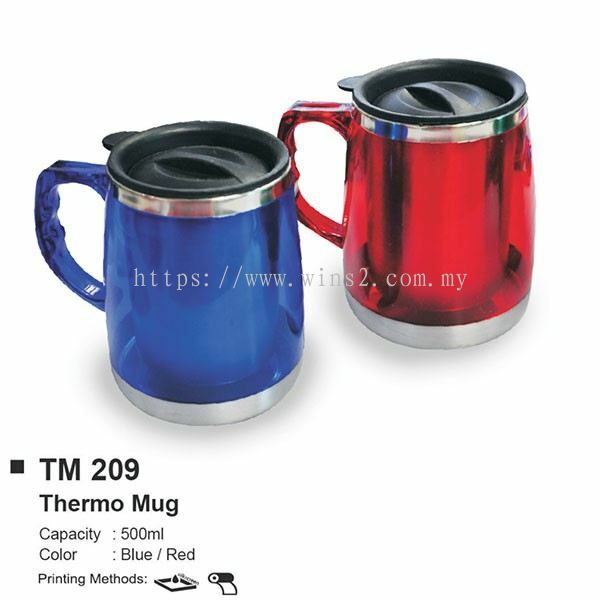 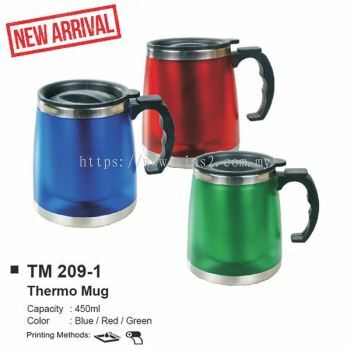 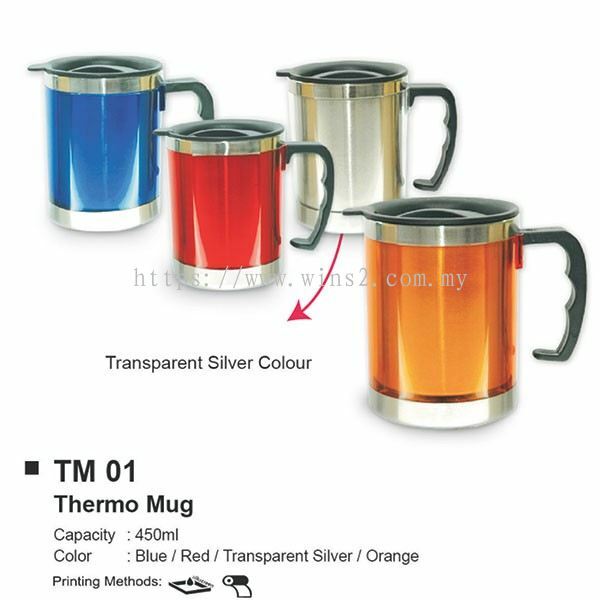 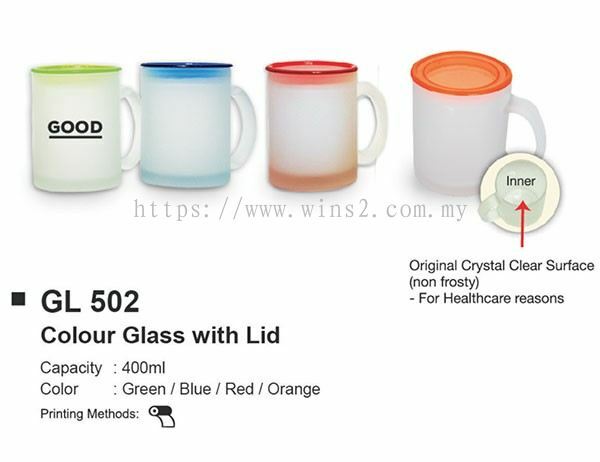 Wins 2 Marketing (M) Sdn Bhd added 6 new products in Mug - Thermo Mug Category. Wins 2 Marketing (M) Sdn Bhd added 6 new products in Pen & Notebook - Notebook Category. Wins 2 Marketing (M) Sdn Bhd added 10 new products in Premium Gift - Umbrella Category. 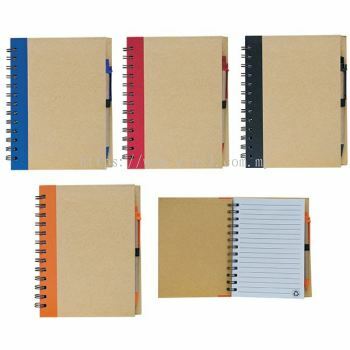 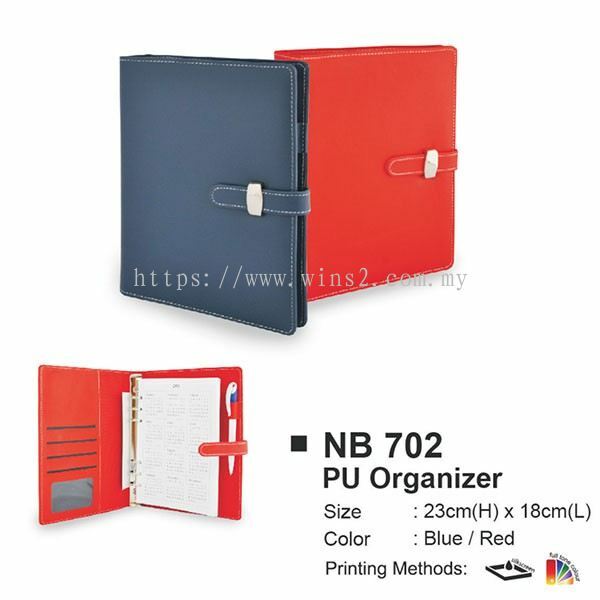 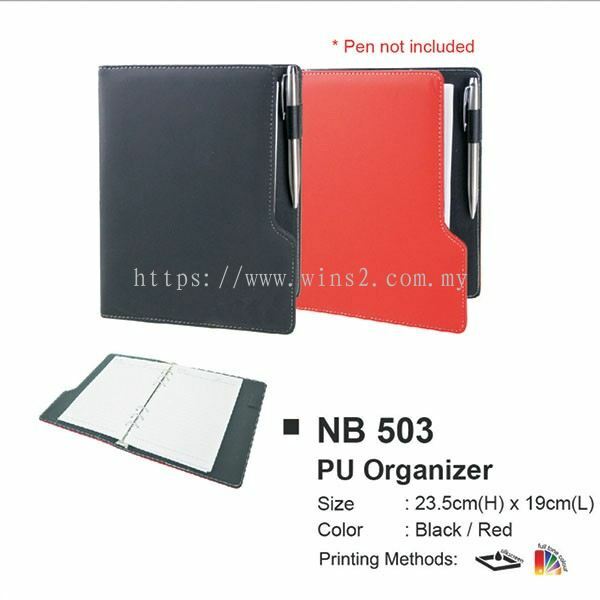 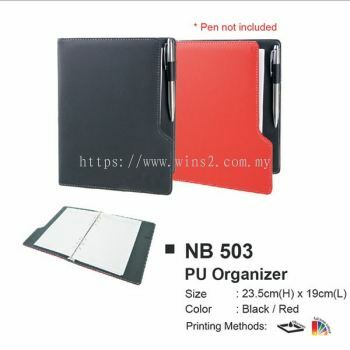 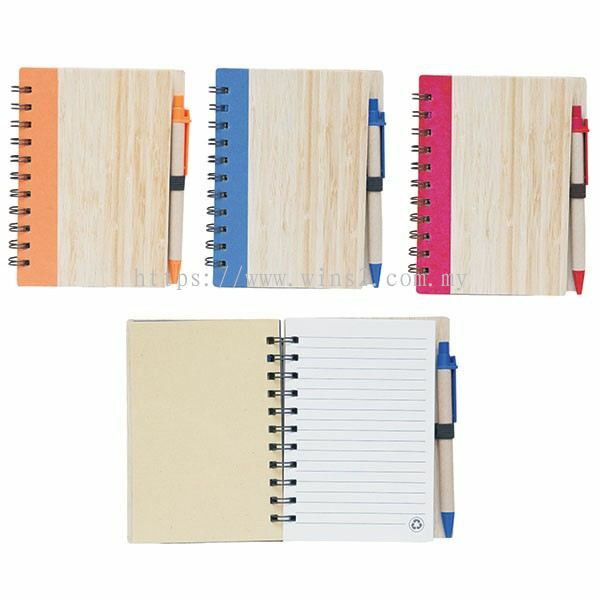 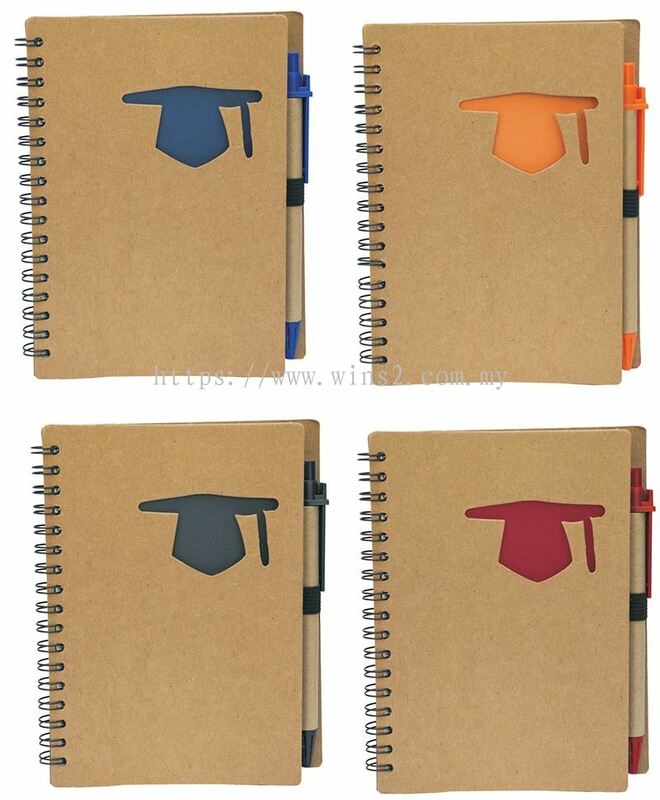 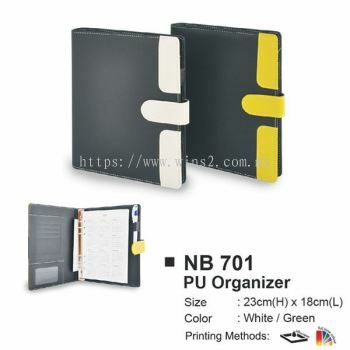 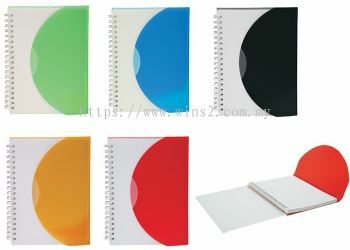 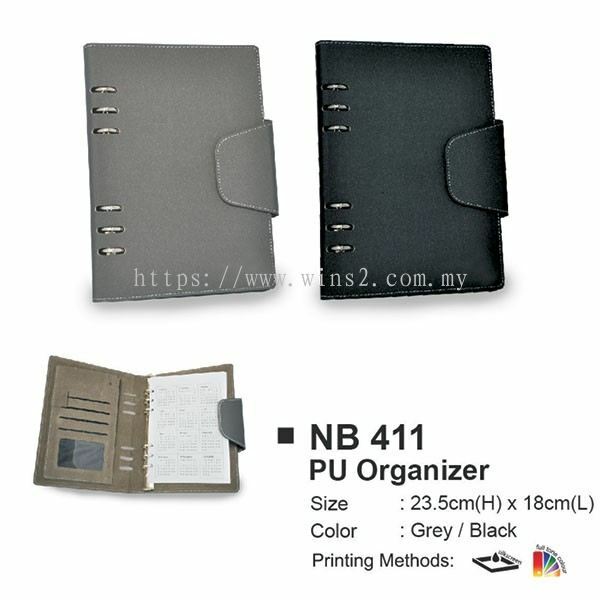 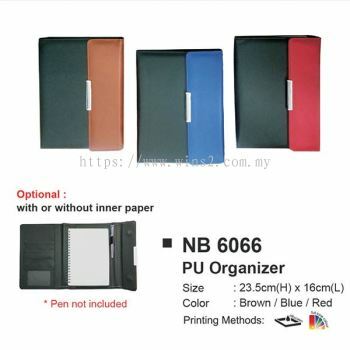 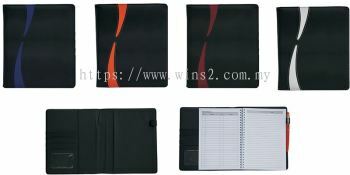 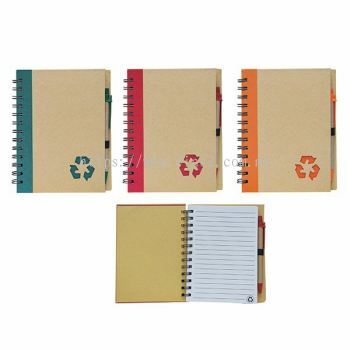 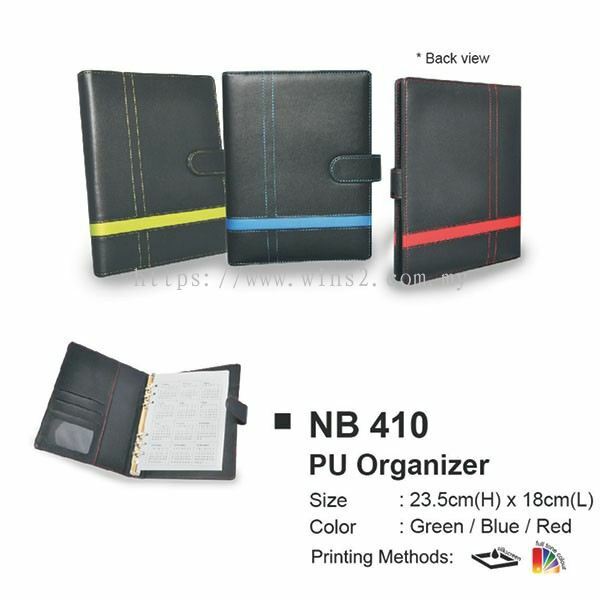 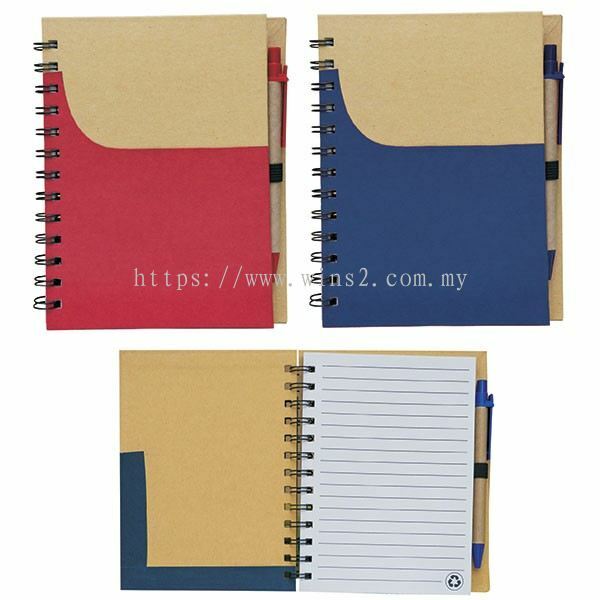 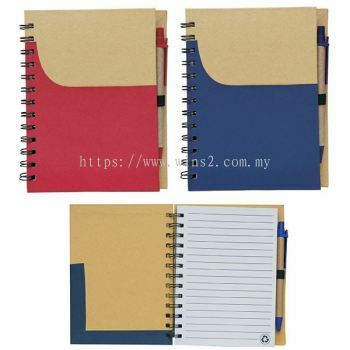 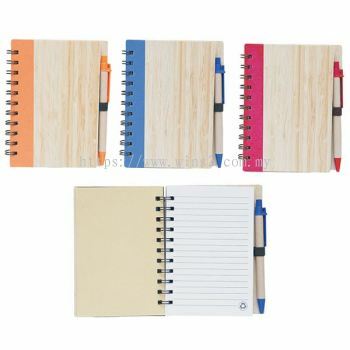 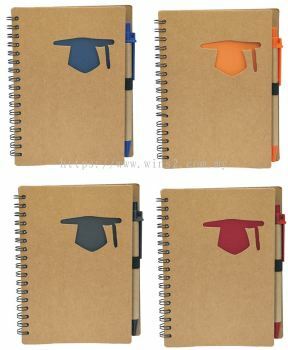 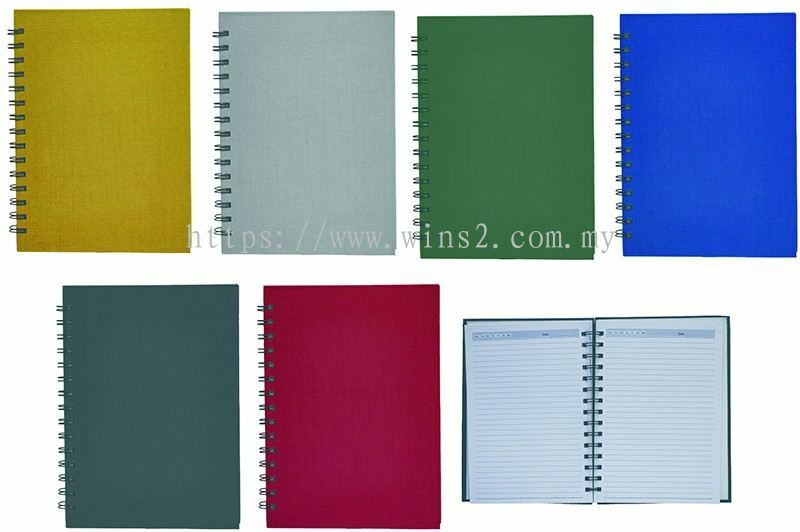 Wins 2 Marketing (M) Sdn Bhd added 5 new products in Pen & Notebook - Eco Notepads Category. 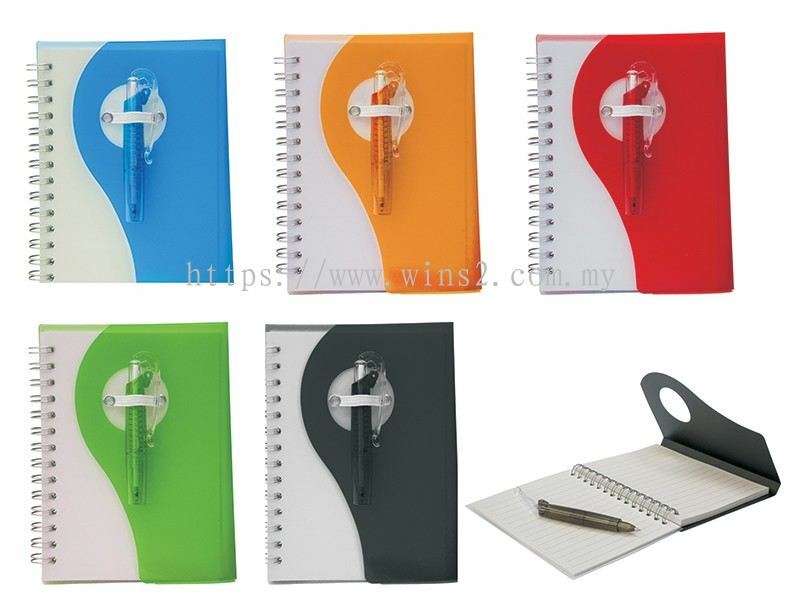 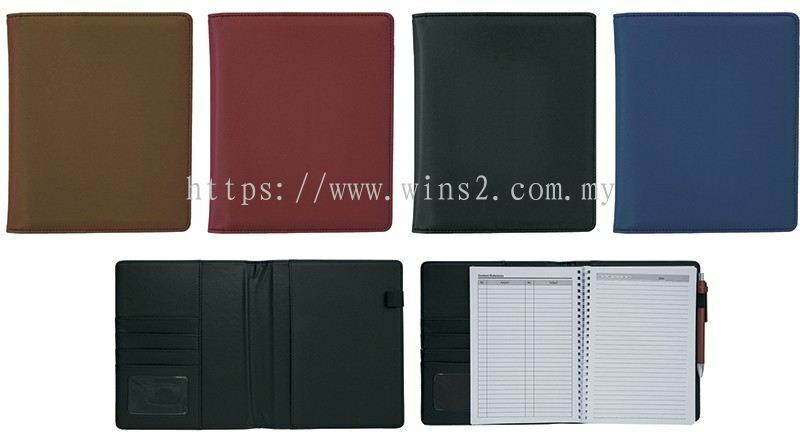 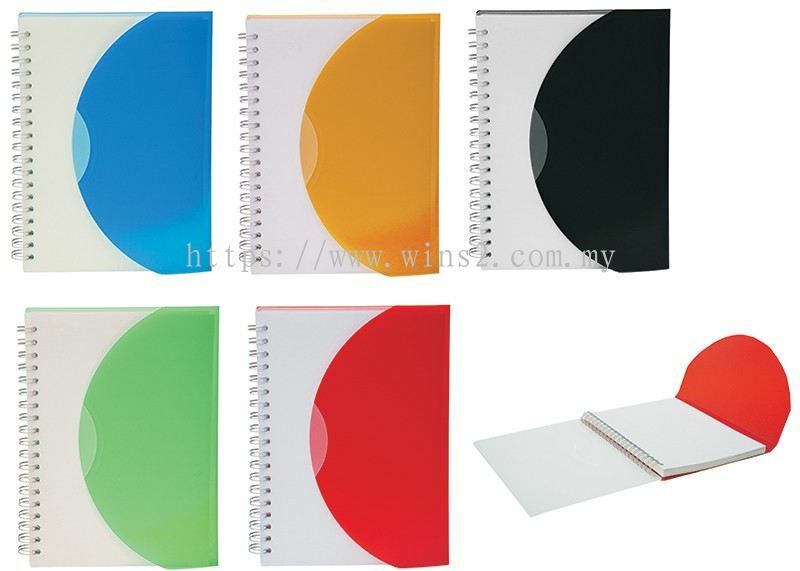 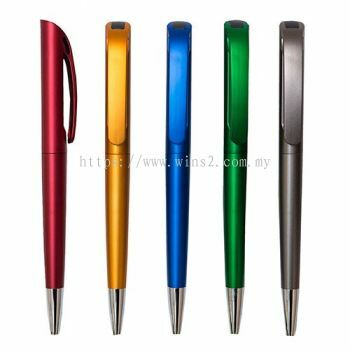 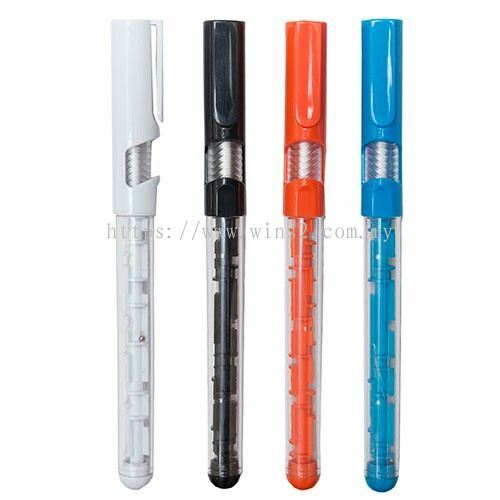 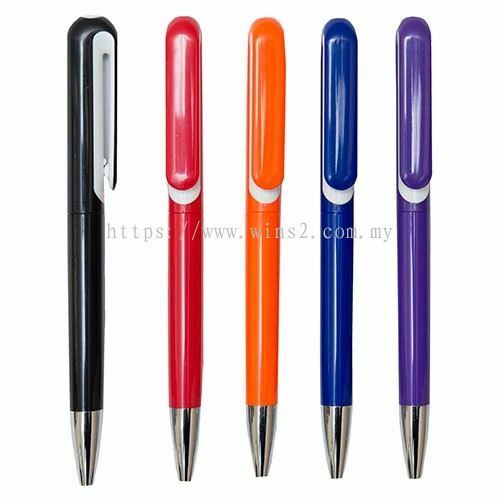 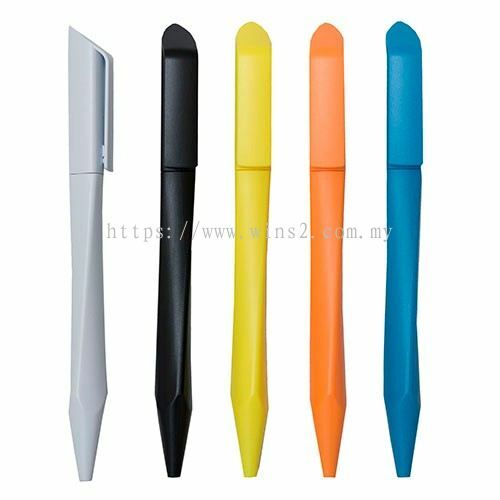 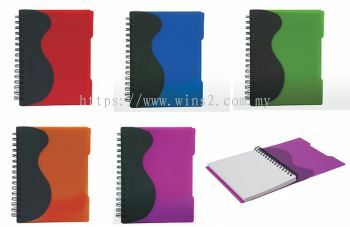 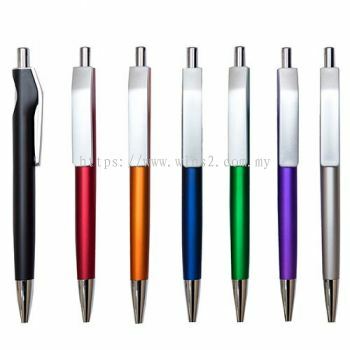 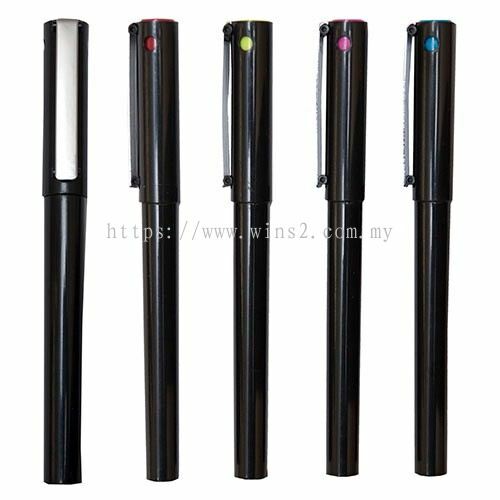 Wins 2 Marketing (M) Sdn Bhd added 18 new products in Pen & Notebook - Plastic Pen Category. 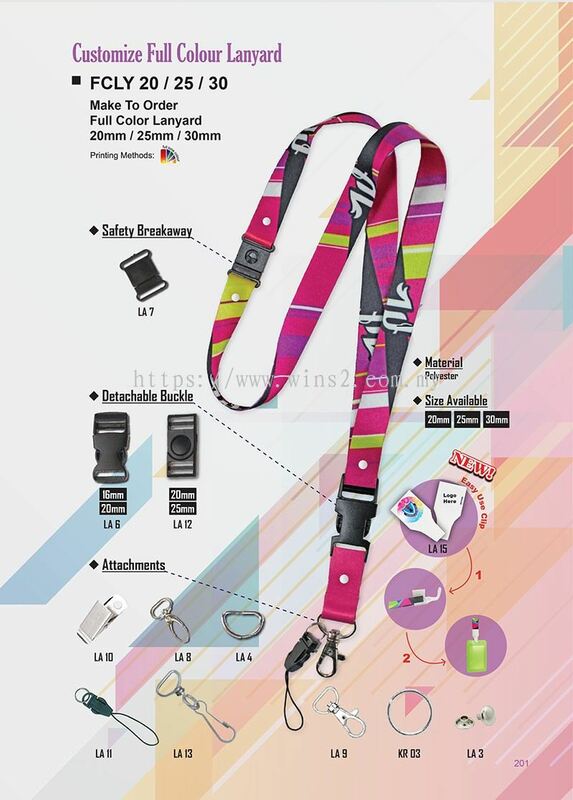 Wins 2 Marketing (M) Sdn Bhd added new product in Premium Gift - Lanyard Category. 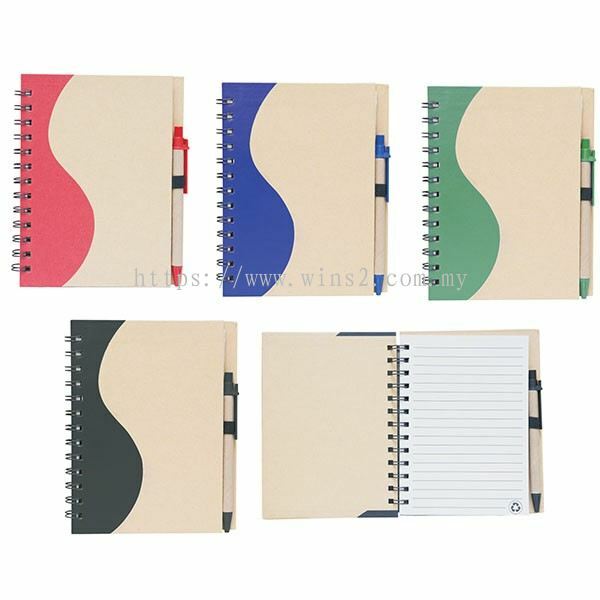 Wins 2 Marketing (M) Sdn Bhd added 10 new products in Pen & Notebook - Notebook Category. 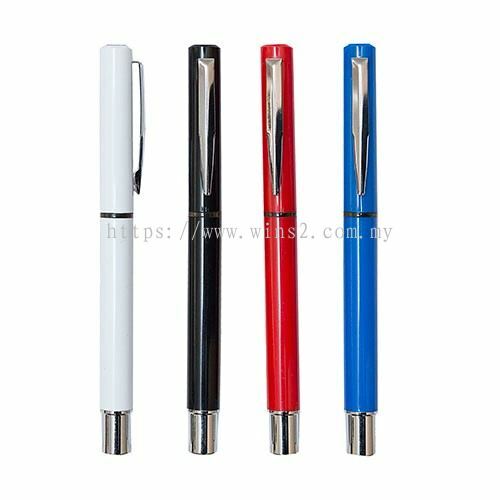 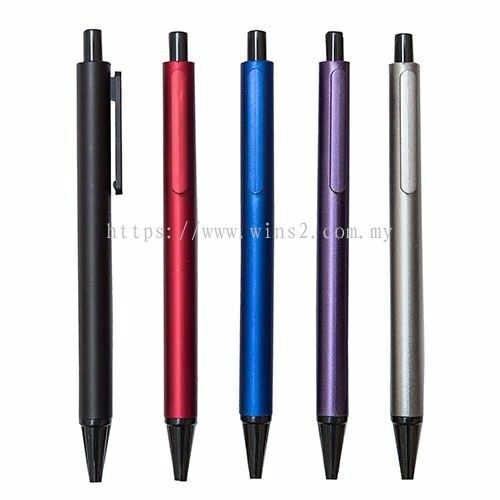 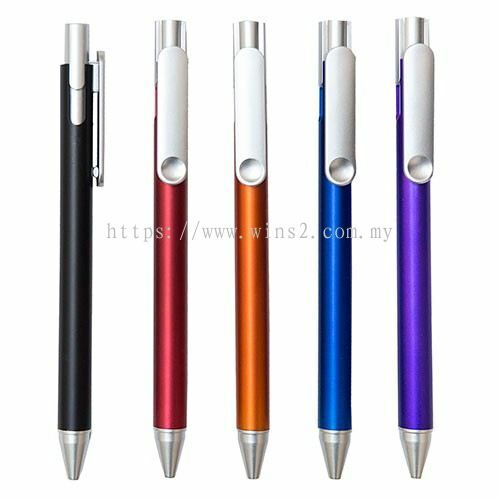 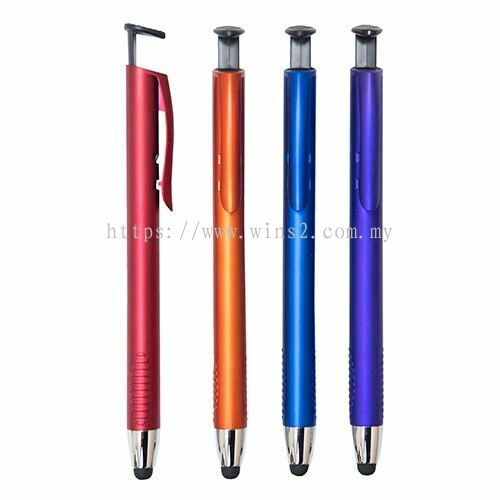 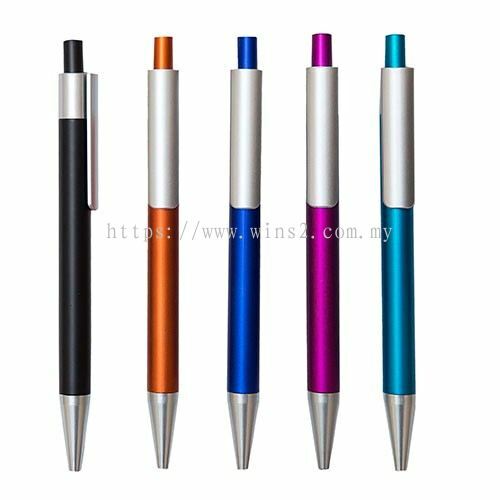 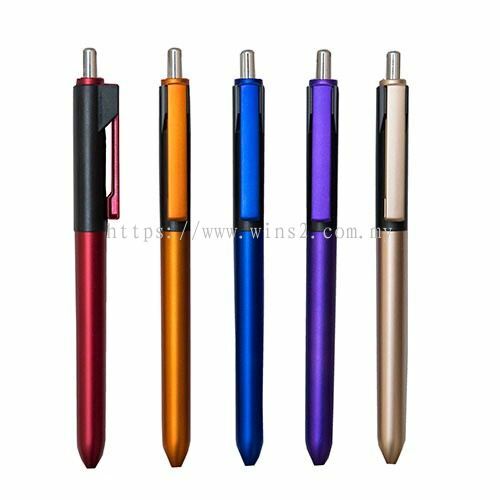 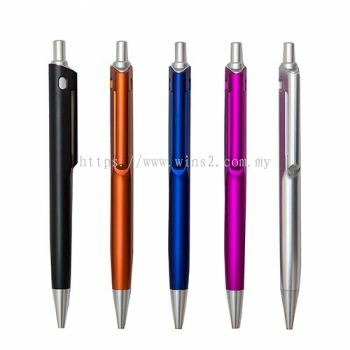 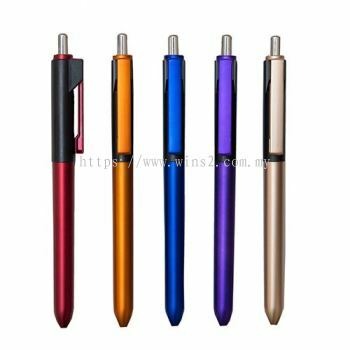 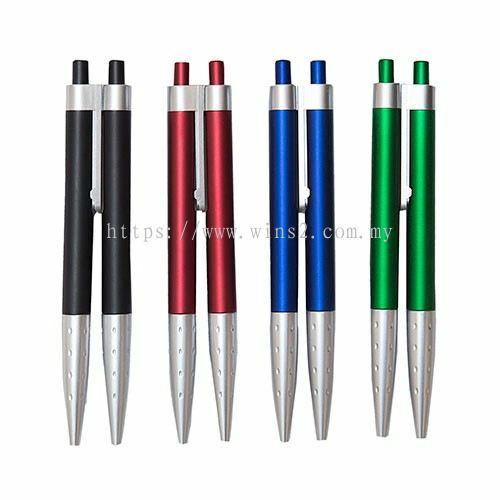 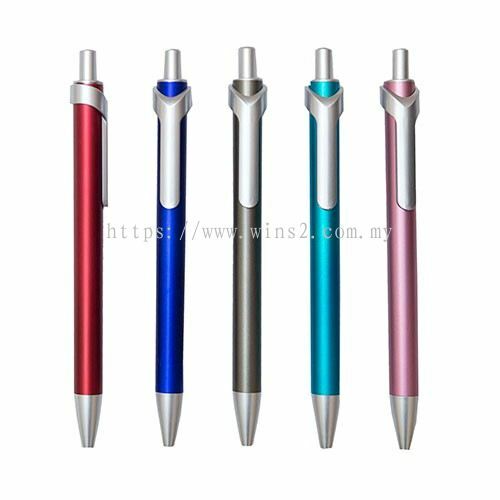 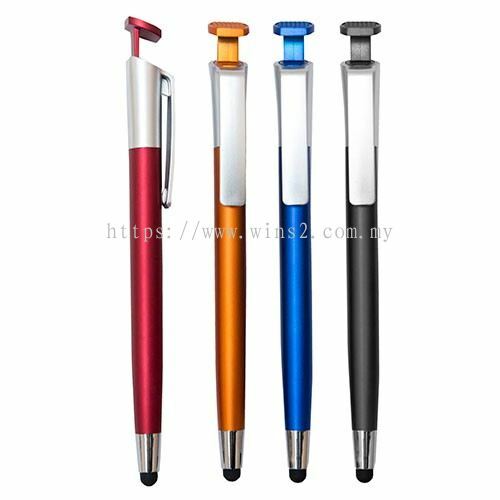 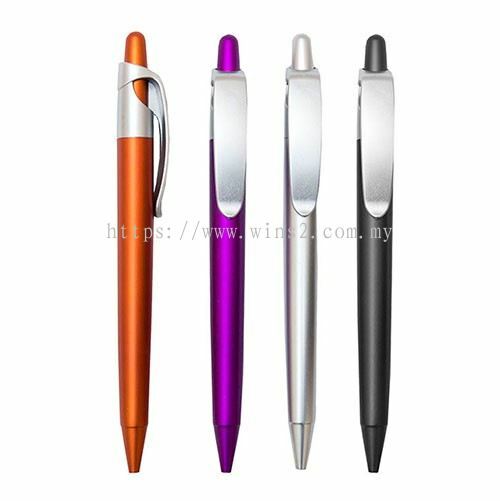 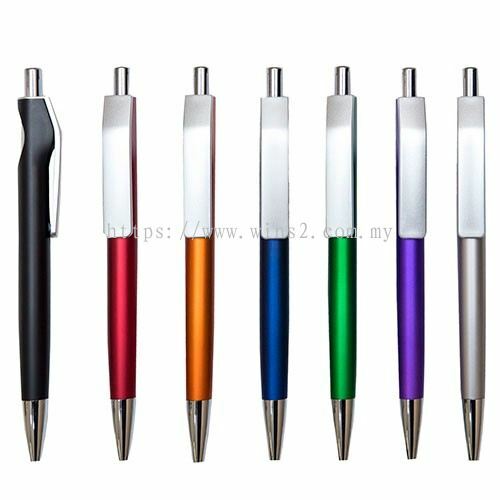 Wins 2 Marketing (M) Sdn Bhd added 3 new products in Pen & Notebook - Metal Pen Category. 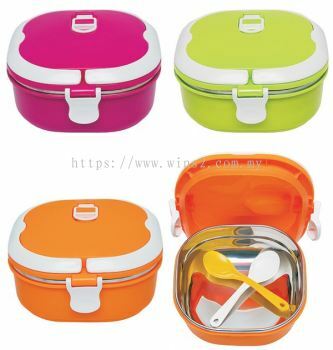 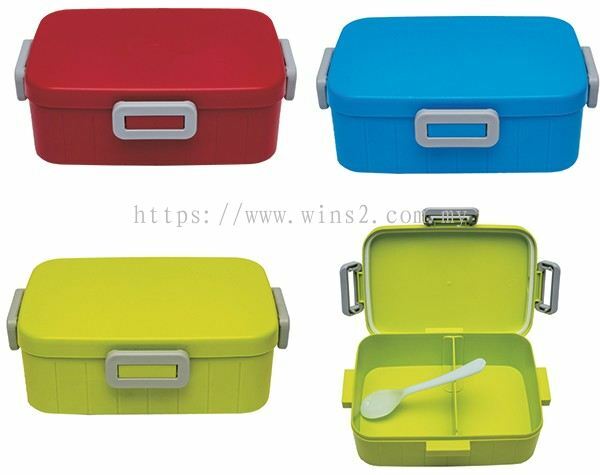 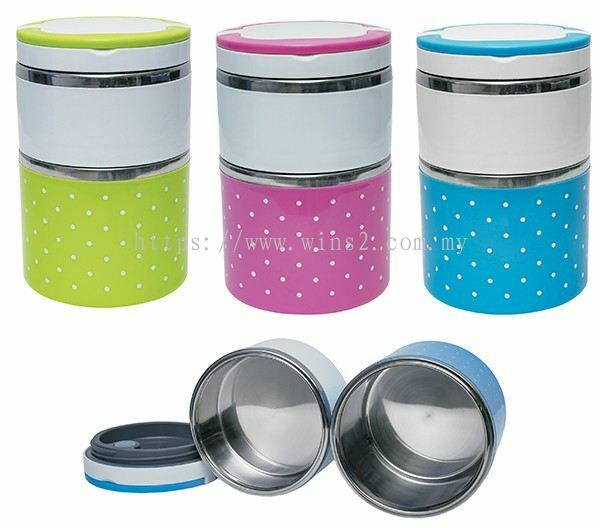 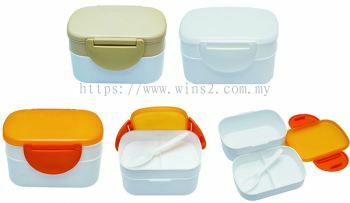 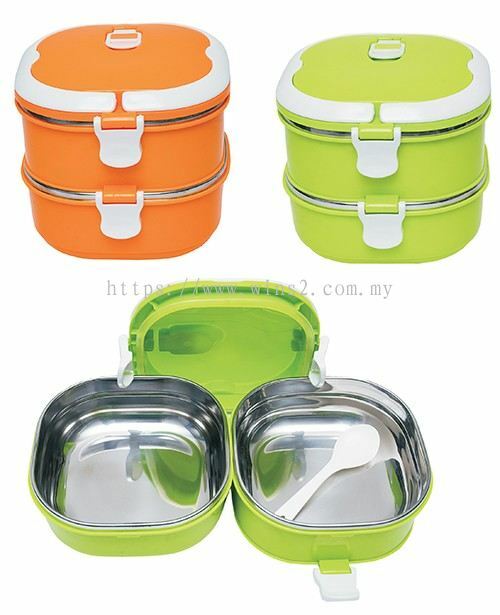 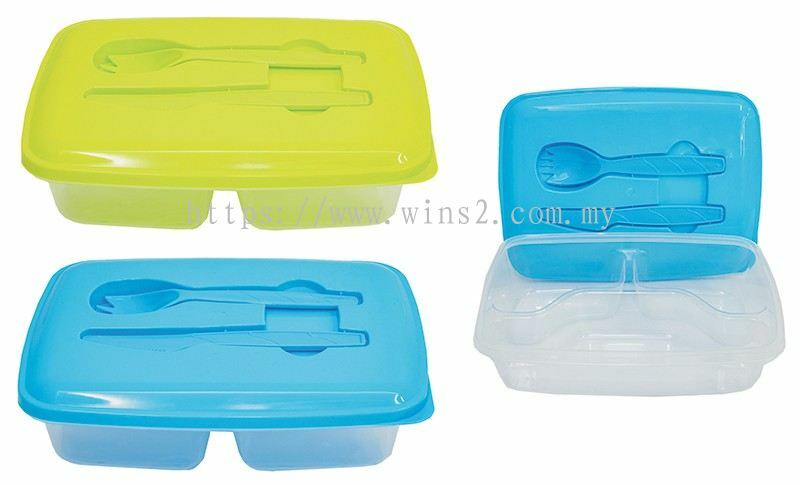 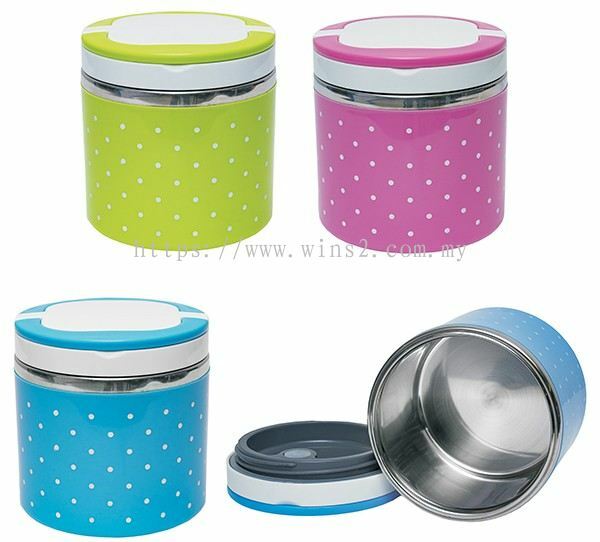 Wins 2 Marketing (M) Sdn Bhd added 8 new products in Household - Tupperware Category. 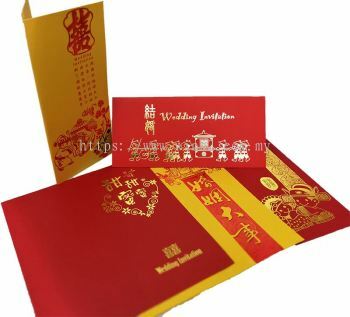 Wins 2 Marketing (M) Sdn Bhd added new product in Biz Document - Wedding Card Category.